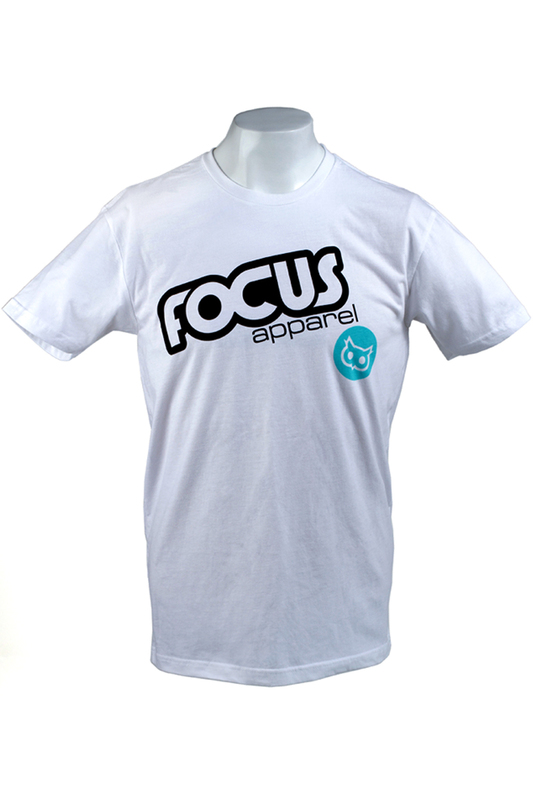 All Focus shirts are premium 100% Combed Ring Spun Cotton, these light weight fabrics are washed to provide unbelievable softness, stretch, memory and reduced shrinkage. 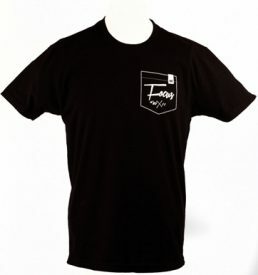 Our printing process utilizes water based inks for a super soft feel. All Focus tees have printed neck labels for maximum comfort. 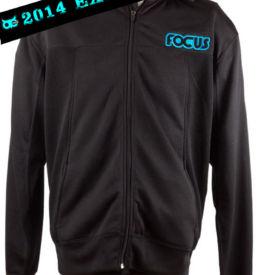 Focus Apparel will be your favorite shirts in your drawer, you will feel the difference. 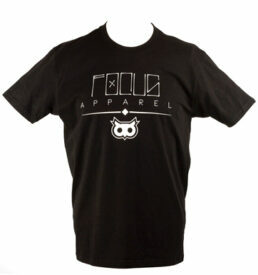 Our apparel is the softest, most comfortable and best fitting clothing you’ll ever wear. 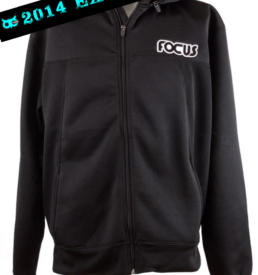 If you’re not completely blown away by our apparel, simply return it for a full 100% refund. Feel the difference that we guarantee. Offer Applies to U.S. Orders Only.